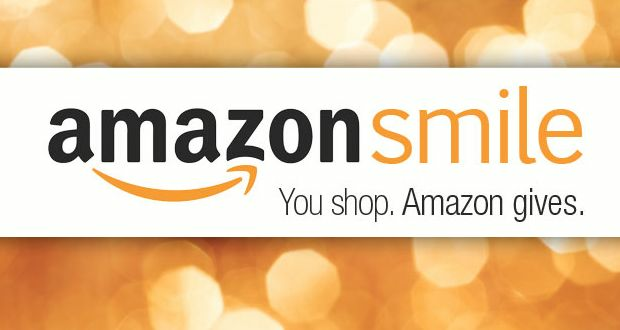 *Proceeds From AmazonSmile Goto DUKES Fund!!! Anytime you make any purchase through our Smile account a small portion of your purchase will goto fund the Dukes. Over time this can greatly help improve our program and the best part is most of us already use Amazon. So 1 extra step could gain the Dukes much needed financial aid. While it is only 1 half of a percent, when you add this across an entire year and across ALL of our families there can be significant gain. So give it a try.